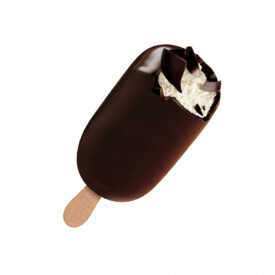 Dark chocolate covering , 15% cocoa. 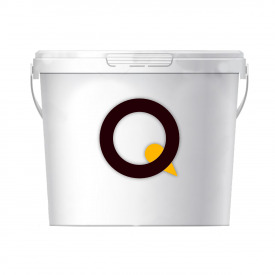 Box of 12 kg.-4 buckets of 3 kg. 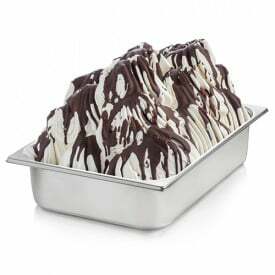 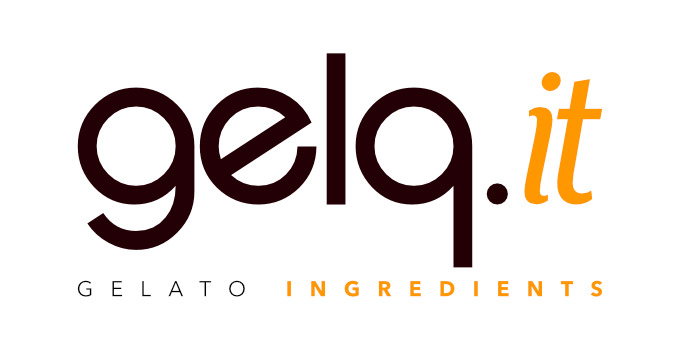 The Stracciatella GELQ with dark chocolate is an unmissable product for your ice cream parlour and has a great value for money. 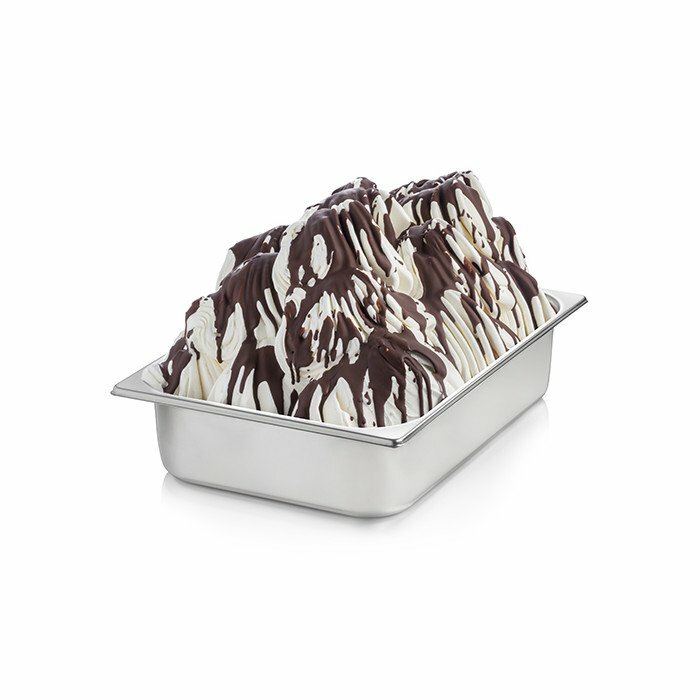 Prepared with 15% cocoa is perfect for making stracciatella ice cream or coated ice cream.